Fair. Dustjacket water stained **SHIPPED FROM UK** We believe you will be completely satisfied with our quick and reliable service. All orders are dispatched as swiftly as possible! Buy with confidence! New. 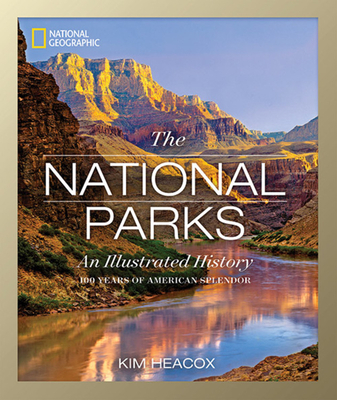 An inspired tribute to the astonishing beauty and priceless cultural treasures of America's National Parks, THE NATIONAL PARKS: 100 YEARS OF AMERICAN SPLENDOR is a lavish celebration of the 100th anniversary of the National Park Service. Num Pages: 384 pages, 400 Colour Photographs. BIC Classification: HBG. Category: (G) General (US: Trade). Dimension: 289 x 245 x 37. Weight in Grams: 1882. 2015. Hardcover.....We ship daily from our Bookshop.